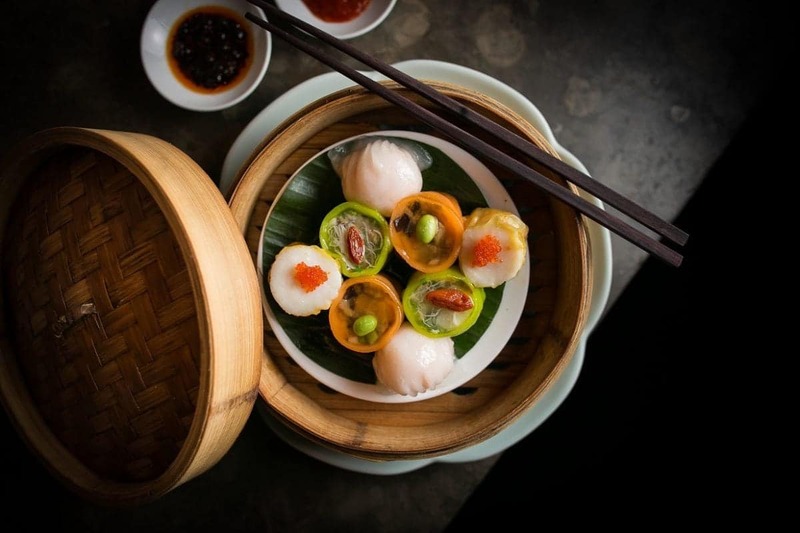 Michelin Star restaurant Hakkasan is out to disrupt the brunch market with their version of the Chinese culinary ritual of Dim Sum Sundays. 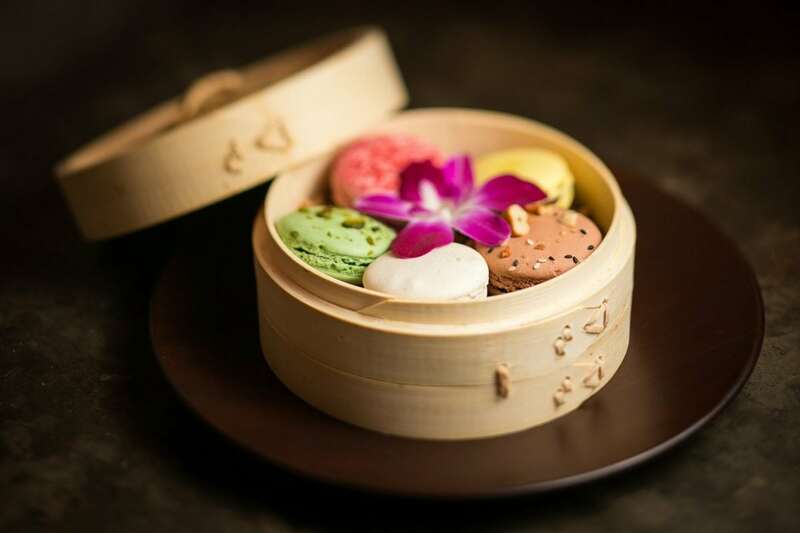 A sharing menu of comforting dim sum and main dishes has been devised to accompany traditional Pipa music that plays between 1pm-5pm, making for a serene alternative to regular bottomless brunches. Priced at £62 per person, the menu celebrates seasonal ingredients in both food and drink and includes a cocktail to start, a starter, a selection of dim sum and a main served with a half bottle of Louis Roederer Brut Premier Champagne and a dessert with a digestif cocktail. The sharing menu kicks off with a crispy duck salad with pomelo, pine nuts and shallots to start which is immaculately presented and tossed by your host on the table. Comforting dim sum dishes follow in a nod to the Chinese yum cha tradition of Sunday brunch-time gatherings. 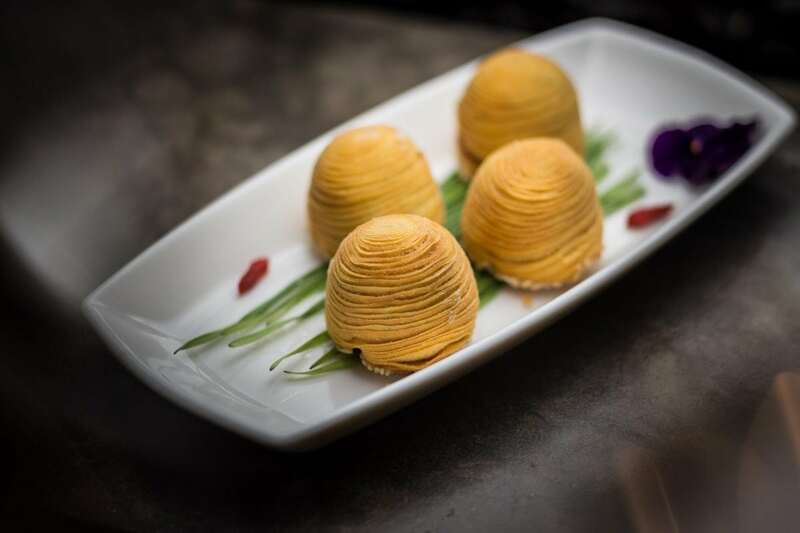 Favourites such as the baked venison puff and the smoked duck and pumpkin puff are standout features, showcasing delicate complexity both on the eye and the palate. This is followed by the main dishes, followed by stir-fry black pepper rib eye and traditional egg fried rice and a selection of traditional desserts, all washed down with half a bottle of champagne and some delightful cocktails. Discussing the new concept the restaurant proprietors say they launched Dim Sum Sundays as a “different and sophisticated way to have the Sunday brunch”. “Dim sum means ‘touching the heart’ in Cantonese, and the tradition, also known as yum cha, has developed over hundreds of years. It has its roots in the providing of sustenance and the facilitating of rest and conversation,” they said. “The UK has a Sunday brunch/ Sunday roast culture, so Hakkasan celebrates the ancient Chinese culinary ritual of dim sum with Dim Sum Sundays. ‘Always crafting a better experience’ is the underlying force behind our business. Dim Sum Sunday engages with the unique elements of our personality. Calmness, tranquillity and humility are translated into a simple, elegant, vibrant experience that is true to our Chinese roots”.